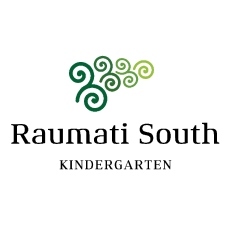 Raumati South Kindergarten is located on the Kapiti Coast, and was established over 50 years ago. Our focus is on supporting children and families in the important transitions between home, kindergarten and school. We provide education and care to children aged 2 -5 years in a motivating, friendly, interactive learning environment. The setting of the kindergarten provides a wonderful indoor/outdoor flow, with a large playground and spacious gardens that provide social and learning opportunities for children, whānau and teachers. 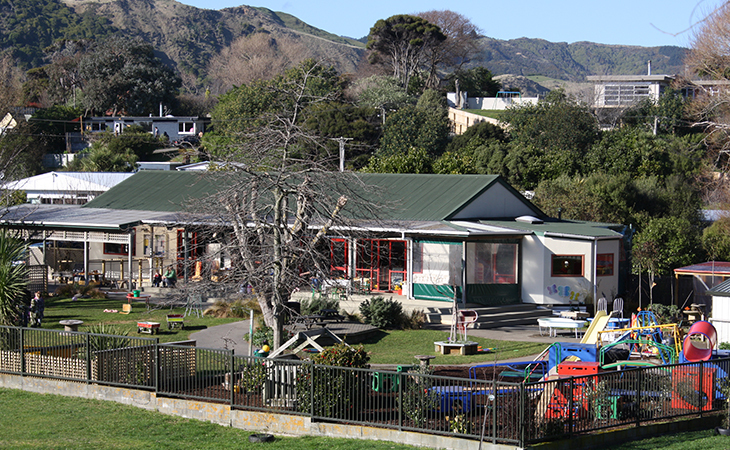 Raumati South Kindergarten is an Enviroschools Kindergarten with the vision of ‘nurturing growth & enriching minds’ through partnerships in the immediate and wider community. One of our focus areas is environmental practices, and we learn about the world around us and our place within it. Current programmes offered at kindergarten include Pre Entry Group, Kapa Haka, Transition to School,Gardening Group, Parent Workshops. Our teaching team consists of five qualified and registered teachers with some teachers also having post graduate qualifications. All teachers embrace professional development opportunities to remain current and well informed. We are passionate about serving our community to a high standard. Participation from whānau is encouraged, including sharing skills, celebrating occasions or just spending time with us.